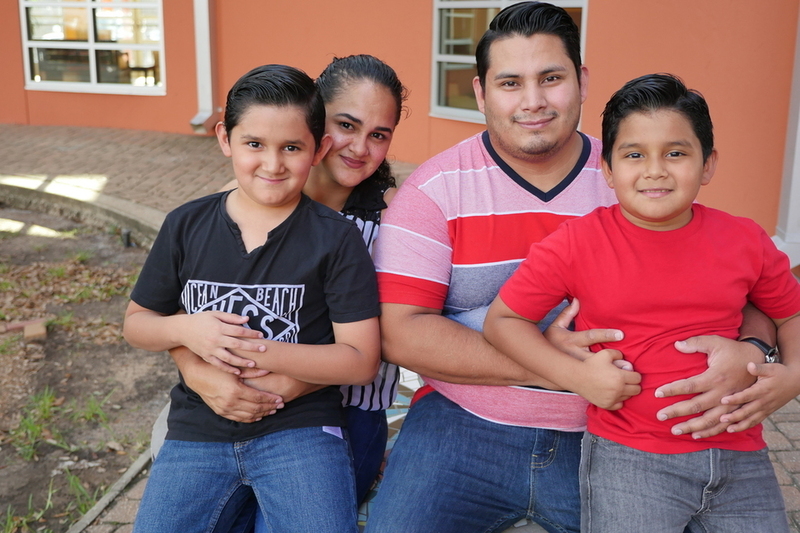 Two years ago, Paola Claros and her husband Santos fled the constant violence in their native Honduras, along with their two young sons Alex and Diego. The boys struggled in school until they transferred to BakerRipley's New Neighbor school. Things changed when a friend told her about the New Neighbor School on the BakerRipley Gulfton Sharpstown Campus. The school’s focus is on English-language immersion for recent immigrants and refugees. Alex and Diego started at New Neighbor in August 2017. Parisa’s assessment was correct. Both Diego and Alex picked up English very quickly and made a conscious effort to make friends with kids from other cultures. The boys even took pride in learning some phrases in Pashto, a language spoken in Afghanistan, Pakistan and Iran. 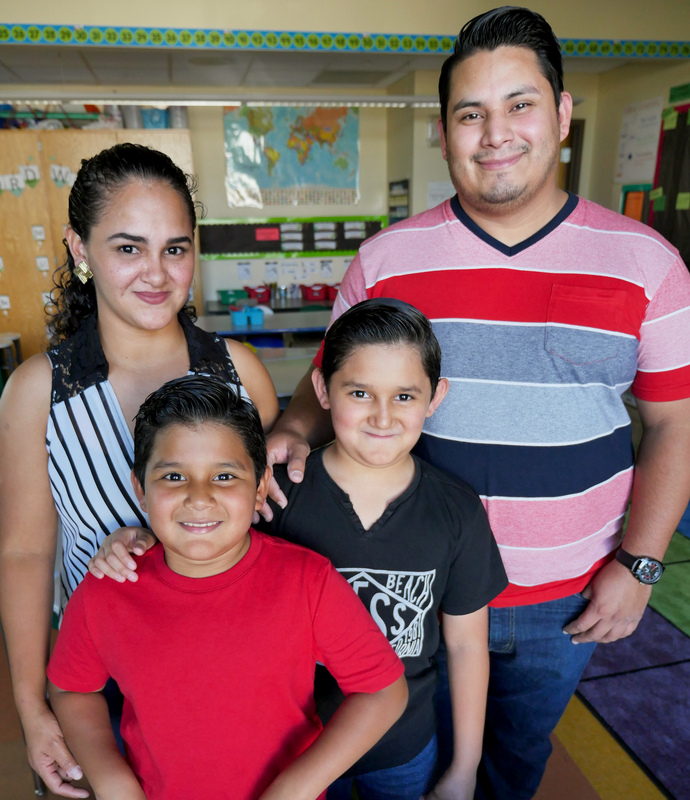 In March, Parisa told their mother that her sons – now proficient in English – would be transitioning to our traditional elementary school in the fall. Paola, Diego, Alex and Santos visit Diego’s classroom at BakerRipley Promise Community School.